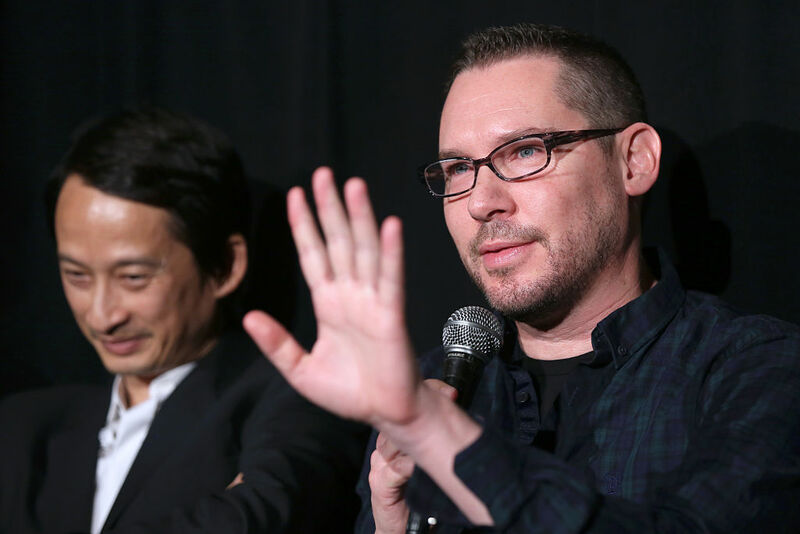 Director Bryan Singer's career prospects get stranger and stranger by the day. He's recently been the subject of multiple high-profile allegations of sexual assault. Those allegations have likely contributed to his reputation for displaying erratic behavior on set – behavior that likely got him fired as the director of wildly successful Freddie Mercury biopic Bohemian Rhapsody a mere TWO WEEKS before production ended. Yet despite the controversies, jobs are continuing to roll in for Bryan. And now it's being reported that for his efforts on BoRap, he's poised to make at least $40 million in backend pay! Backend pay is when you make a portion of a film's box office proceeds after certain milestones and bonuses are achieved, in addition to whatever salary you receive up front. What Singer made up front to direct the film isn't known, but it has been reported that the $10 million he's being paid to direct the upcoming Red Sonja film will be a career high for him, so his BoRap salary is likely somewhere just under that mark. With the movie's worldwide gross topping $800 million, industry experts believe his backend bonuses could bring his total comp on the movie to $40 million. Controversial allegations against Singer are not new. In fact they've followed him for years. But up until recently, the allegations have been mostly swept under the rug. And his highly successful commercial track record as the director of several X-Men movies presumably gave him the necessary clout to negotiate a generous backend deal in his contract with Fox, the studio behind BoRap. Under totally normal circumstances – where a director completed the job and delivered a box office smash on time and under budget – there would be no question as to whether he or she would be owed their contractually-negotiated bonuses. But in this example, Singer was fired two weeks before the film was complete, reportedly because he stopped showing up to set as allegations and legal threats mounted behind the scenes. Singer disputes this account and claims that he simply took some time off to care for a sick parent. If Fox's legal team can prove that Singer was fired "for cause", as opposed to something less nefarious like taking a week off to care for a relative, they negate his entire bonus structure. They wouldn't be able to carve back his upfront fee, but assuming that fee was roughly $8 million of the $40 million total, we're talking about around $32 million at stake. Further complicating matters is the fact that Singer managed to retain sole directorial credit for the film. Even though he hasn't attended a single awards show for his creation and has not yet been thanked in any acceptance speech, as the credited director he has a strong case that he wasn't really fired for cause and therefore should receive his bonus money. Do you think Bryan is entitled to the full $40 million?